Shree Mahabali Express Pvt. Ltd. offers a comprehensive range of solutions to the requirements of delivery of Documents/Parcels, all types of Documents/Parcels – high value, critical and urgent shipments all over India and any part of the World. Based on the specific requirements of each individual or corporate the company provides customized services with the application of multi-modal distribution systems integrated by Surface Transport and by Air Freight. When time is everything and the clock is ticking Shree Mahabali Express Pvt. Ltd. will respond. Our fleet of Rapid Deployment couriers offer unrivalled response times - Nationwide - 365 Days a year - 24 Hours a day. Going above and beyond Door to Door, Shree Mahabali Express Pvt. Ltd. will deliver to your precise specification and location. Product and process trained personnel supporting your reputation and delivering your service promise. Delivery and collection of High Value and delicate consignments by dedicated Courier/Engineer. Shree Mahabali Express Pvt. Ltd. has special rate and delivery arrangement for shipments originating from India to all other countries. We have very attractive low rates for our customers who want to use this worldwide service. 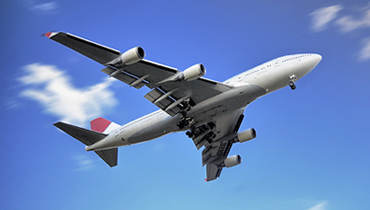 Air and Sea Cargo service is offered to some of our customers. They need economical but not time sensitive service for their bulk shipments. We deal with several reputed shipping lines and Airlines to arrange these type of cargo with special competitive rates. Excess Baggage becomes very expensive affair for a person going on long-term assignment or on deputation. Shree Mahabali Express Pvt. Ltd. has the capability of carrying these excess baggages and can deliver it to the consignee's door. Shree Mahabali Express Pvt. Ltd. takes the ownership of clearing the customs formalities in case of detention. The only restriction to this is that the load should not contain any banned, contraband, illegal and restricted items. As a cost effective alternative, we provide full surface logistics services throughout India including customer tailored time definite options. 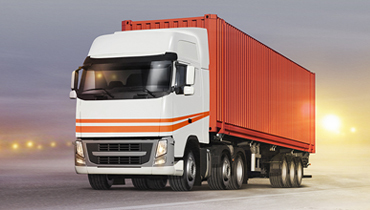 From a single box to a full truckload, you can trust Shree Mahabali Express Pvt. Ltd. to pick up and deliver your freight on-time, damage-free and within your budget. We offer expedited ground freight service with efficient routing, speed and savings. 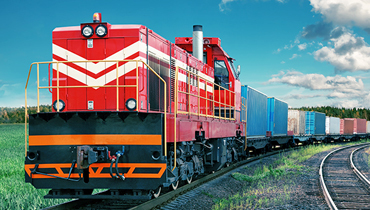 All your bulk consignments are transported through our own fleet of Vehicles and through our own leased Railway Wagons and through other modes to various stations all over India.